If you wish to nurture your garden in an enjoyable, simple and sustainable way, then you should opt to build a worm tower. Soil is essential for garden life. It’s not just something that we walk on, it also nurtures us and many other lives on the planet in some way. Anyone who has a small house plant to a large garden has definitely seen this in action. Plants of every type need living and fertile soil to grow. Us humans have come to learn that growing the same plants in the same area will eventually diminish the capability of the soil to support the plants. Rotating the crops is not always possible but it is a method that can help. Many people turn to chemical fertilizers. This does help, but why would you want to use your hard earned money on chemicals when there is a great maintainable and effective way for you can cultivate your garden? 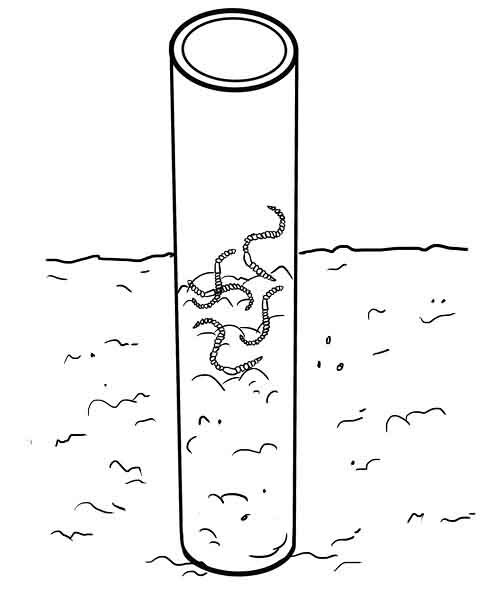 This is when you should look into building a worm tower. 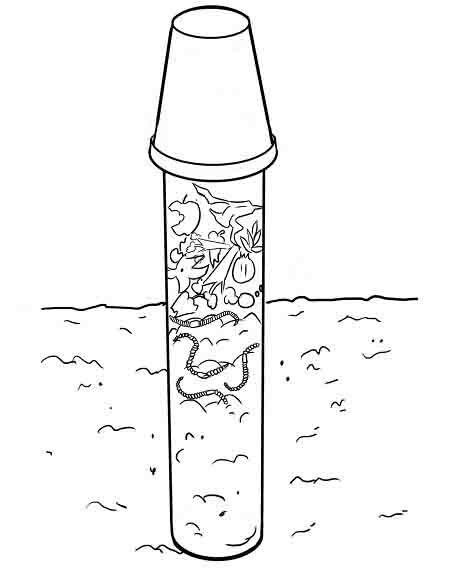 Worm towers are basically worm farms that you would plant into your garden. 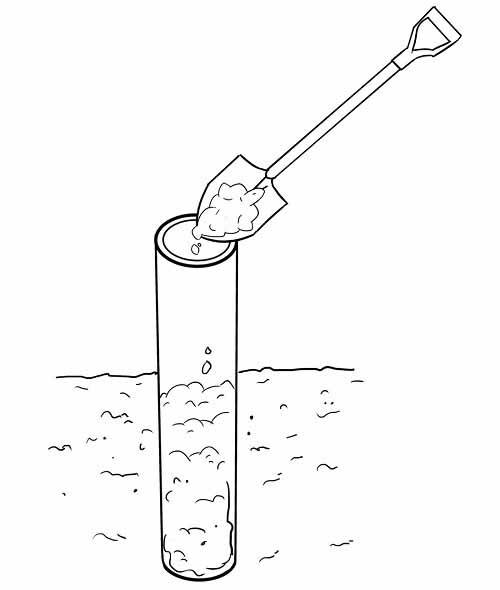 By building a worm tower, you will continuously feed your garden and deliver a continuing structure of fertilizer. They are virtually effortless to sustain and very simple to build. More importantly, they are of particularly low cost. So, why do you not have one yet? 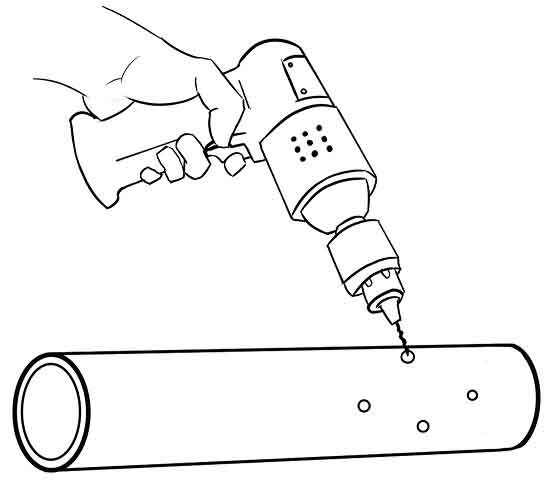 First, drill 3-4 holes in the PVC that will serve as the perspective bottom half of the worm tower. This is not required but it will help to ensure that the soil is receiving an essential dose of the compost. Next you will need to bury the pipe. 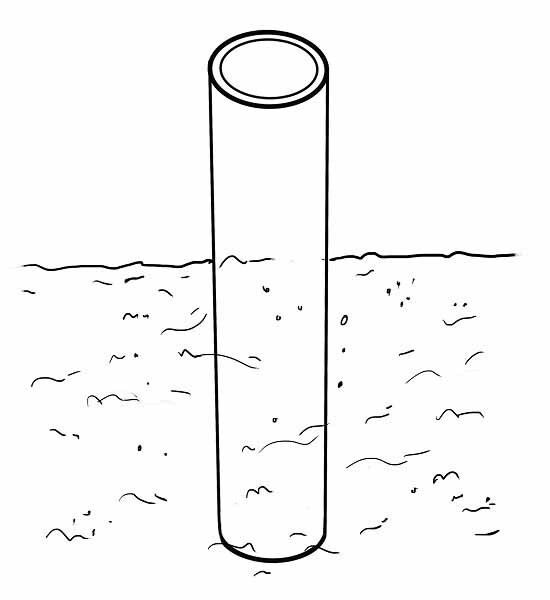 It needs to be standing upright, and deep enough so that it is completely stable. At this point, you need to pack the soil around the pipe but not in it. The spot that you choose should be the most convenient for you to frequently add organic matter. After step two you will need to add the manure just until the pipe is half full. The amount will depend on your pipe size. Next you will add the worms. Be sure to use compost worms. 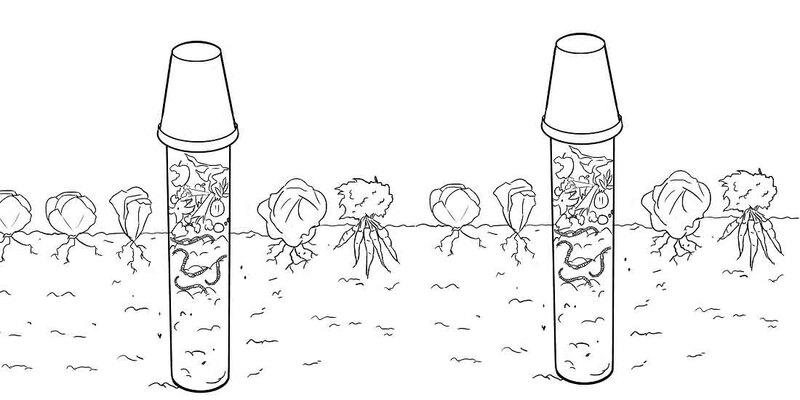 Last, you will need to add the organic matter and cover your tower with the flower pot or something identical. Preserving this elegant ecological fertilization is easy. If there is something to eat and the atmosphere is moist, the compost worms will not wander away. Every few days or so, bring the worms some vegetable leftovers and grass ends. Leave some wet cardboard and newspaper to keep the worm tower moist. This is important for feeding the worms. This will help keep them content so they can multiply, leading to a whole new worm tower. The compost worms will enjoy having a safe home where there is always delicious food. 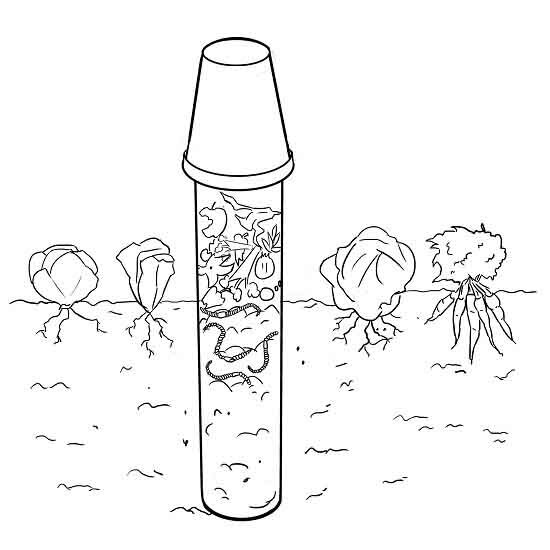 By providing you with worm casing and juice, which are in fact very nurturing for the soil and plants, they are thanking you. 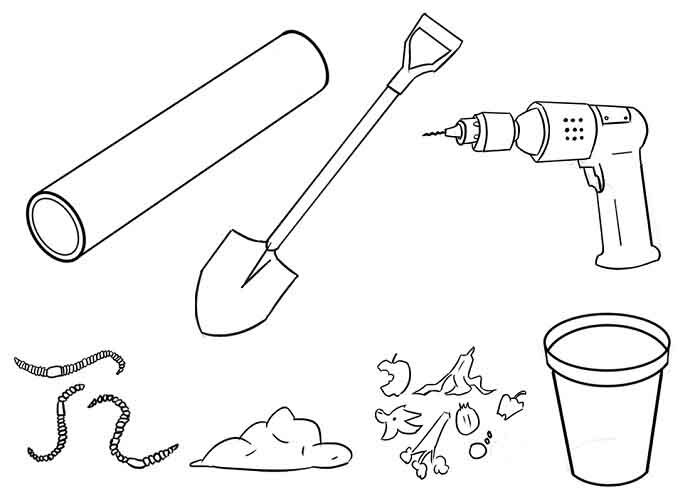 Building a worm tower takes only thirty minutes to construct. Your tower can nurture your garden very soon.